It gives me great pleasure to welcome author Angela Wren to the blog today. Angela is a Francophile and writes a series of detective novels set in the Cévennes, featuring investigator Jacques Forêt. Merle, the latest in the series, is published on 5th July by Crooked Cat Books. Angela: Thanks for inviting me onto your blog today, Vanessa. Coffee would be great please. Black and weak is fine, thank you. Vanessa: Not French strength, then…! … Over the last 18 months or so I’ve been busily writing book 2 in my Jacques Forêt series of stories. The book is now complete and I thought your readers might want to know a little more about it. 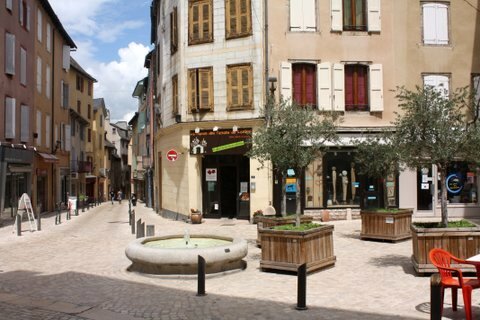 Merle, like its predecessor, Messandrierre, is set in the Cévennes in the south of France. The title of this story is a real French word, unlike Messandrierre, which is a corruption of the name of a real place. It means blackbird, but it is also used as a girl’s Christian name and as a surname. Capitaine Mathieu Merle, was one famous, or perhaps more accurately, infamous holder of the surname. Mathieu Merle (1548-87) was a Huguenot captain who was feared during the religious wars in France. 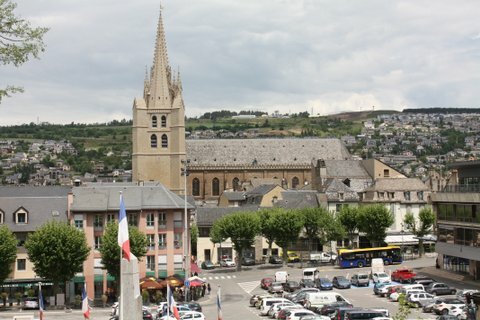 But he spent some time in Mende, the préfecture city of the département of Lozère. This city features in the story and is where my fictitious suburb of Merle is located. In Messandrierre, the story followed Jacques as he unravelled a police investigation into the mysterious disappearances of travellers to the tiny village of Messandrierre. At the end of that story, Jacques had a decision to make and his love interest, Beth Samuels, had some serious thinking of her own to do. And here is a little taster from the very beginning of the story. 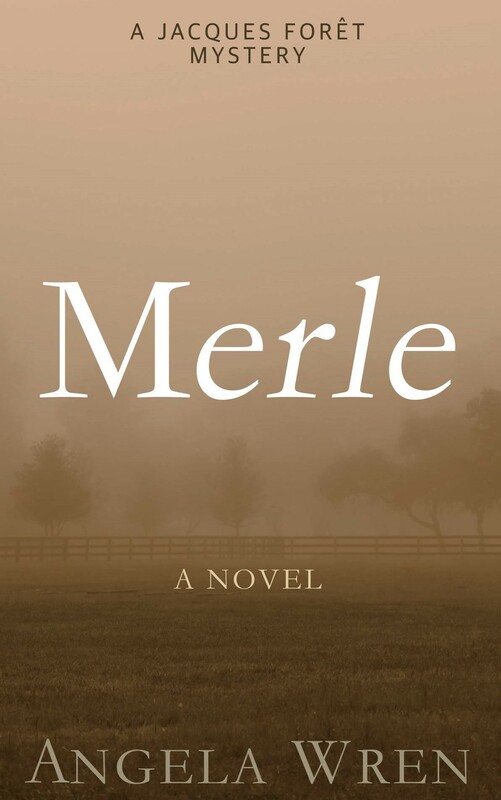 Merle is published on July 5th and is available for pre-order. Copyright © Vanessa Couchman, Angela Wren 2017, all rights reserved. This entry was posted in Guest posts, Novels and tagged Angela Wren, Cévennes, Crooked Cat Publishing, French detective stories, Jacques Forêt stories, Mende, Merle, Messandrierre, Novel by nessafrance. Bookmark the permalink.